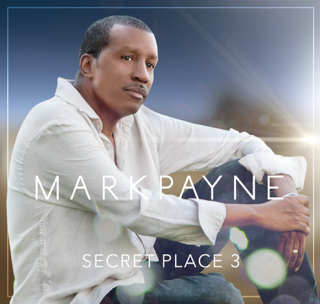 Mark Stephen Payne is a native of Baltimore, Maryland now residing in Tampa, Florida. nationally known gospel artists The Thornes Trio on the Savoy label and recorded 4 albums. Time and his most recent release Secret Place 3.